4 very different Whiskies, and all VERY enjoyable. 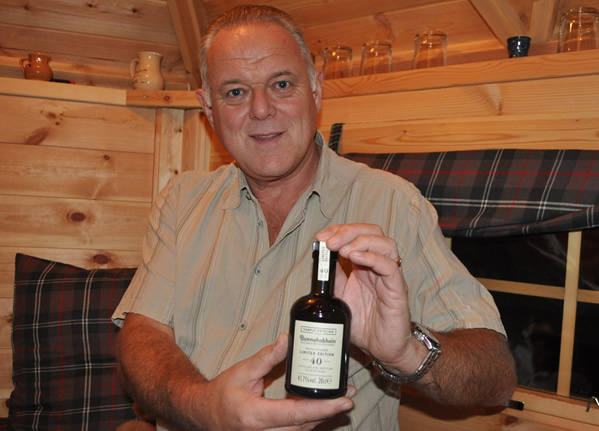 The Balvenies, as expected, gave the palate the full onslaught of thick honey and lemon glycerine, the Lidl’s 33yo played true to it’s highland roots and delivered all the key notes that we WANT from that region, the vanilla, spicyness and creamy finish…. 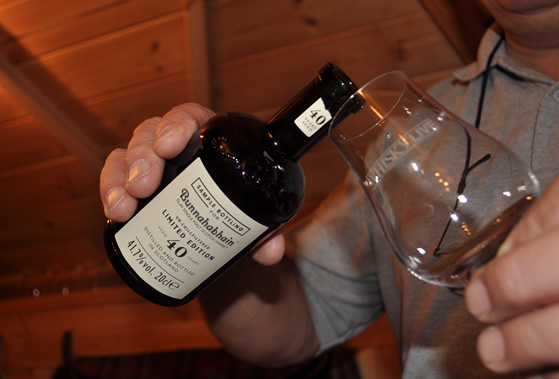 BUT the Bunnahabhain 40 year old was outstanding, one of the tasters referred to the dram as “MONUMENTAL“. 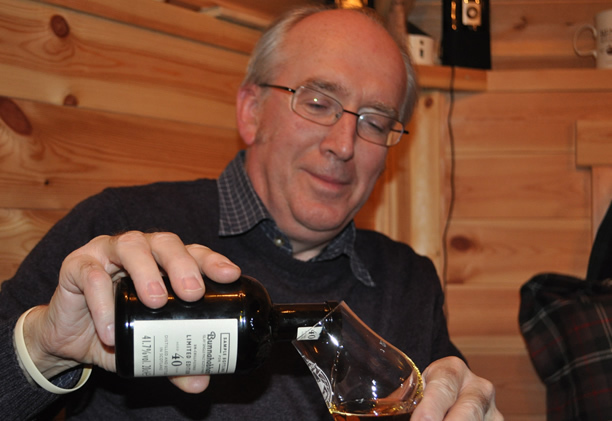 We were all expecting something very special from this bottle but what was delivered was above and beyond expectations. Sweet and sugary white chocolate followed by the thick black cherries, coconut and coco powder were crazily complex yet perfectly balanced… WOWWEEEE, but at £2,000.00 a bottle maybe a wee bit out of the WhiskyBoys price range – if you are lucky enough to get a bottle of Bunnahabhain 40 year old well done.